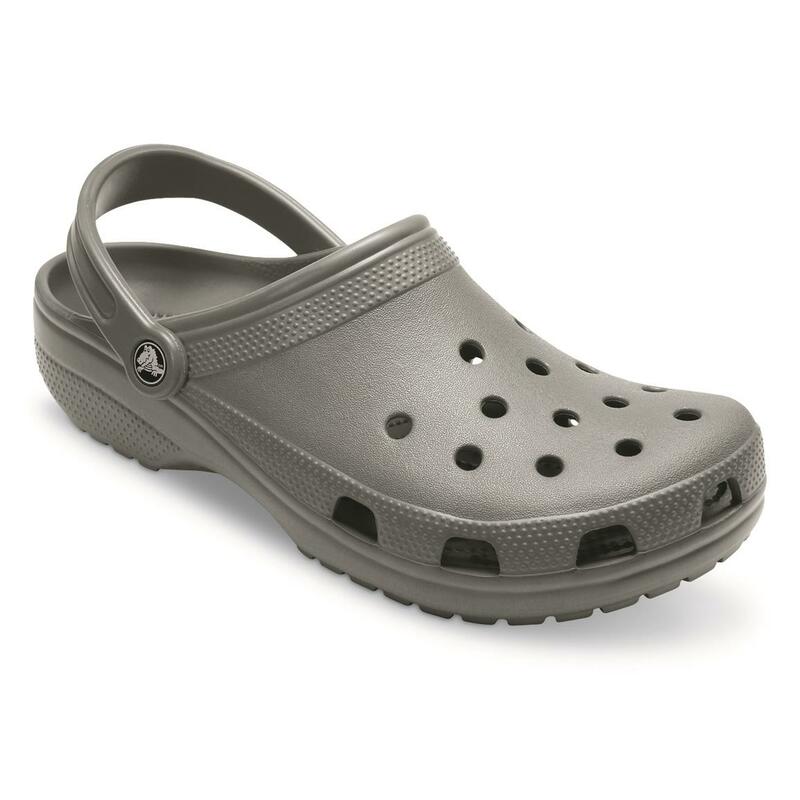 The secret behind CrocsTM comfort is Croslite. 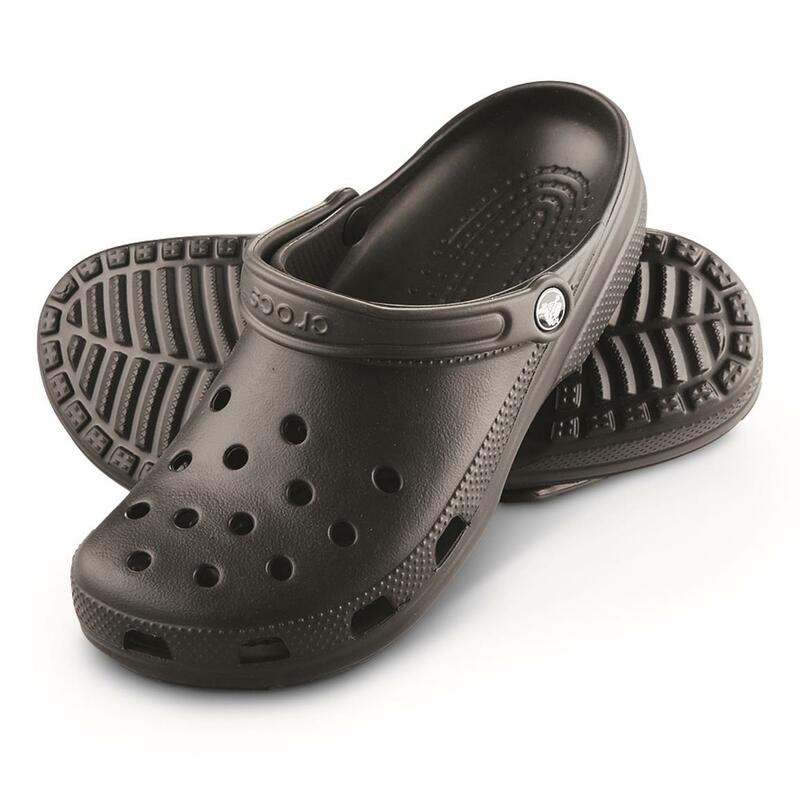 It's a closed-cell resin that is not only soft and lightweight, but also foot-contouring comfortable as well. Like getting a foot massage in each step. Plus, it's non-marking but offers superior grip while you walk. And it's even odor-resistant as well. 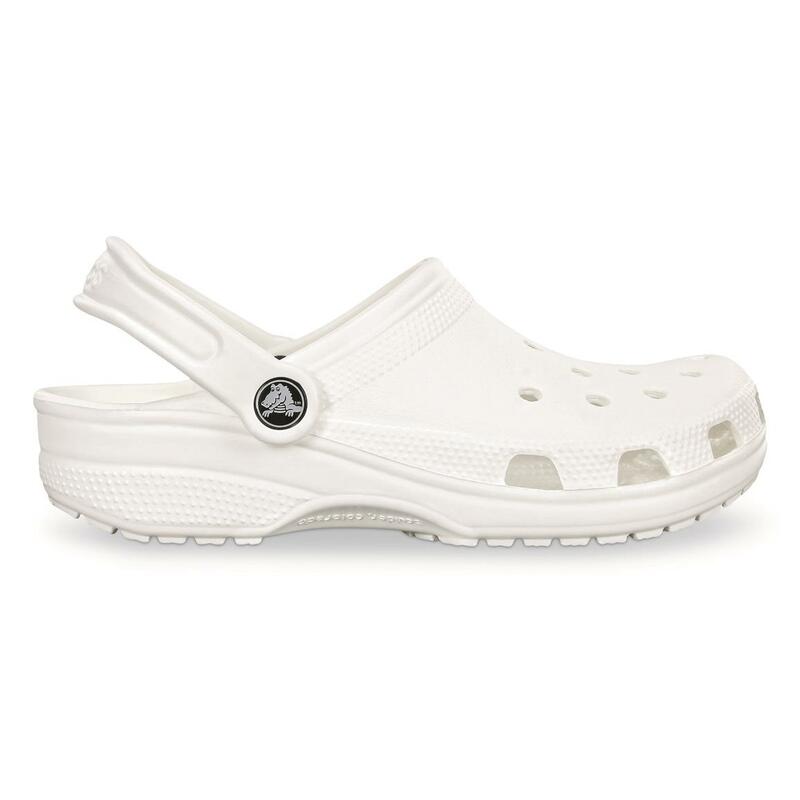 Keep these Crocs at home or cabin, or take them on vacation for easygoing comfort. 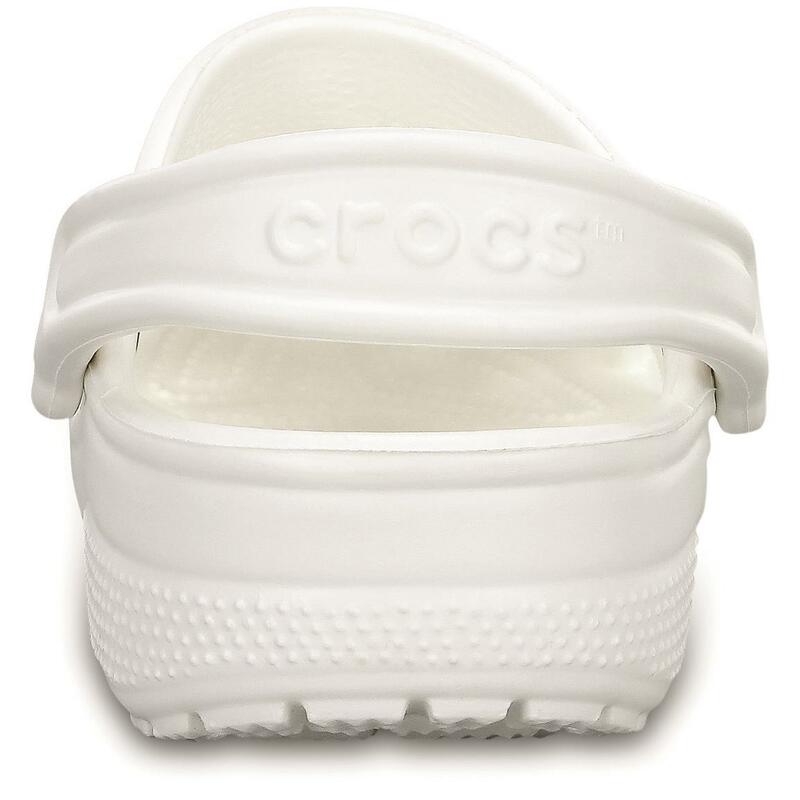 You know you want to, so get your pair today! 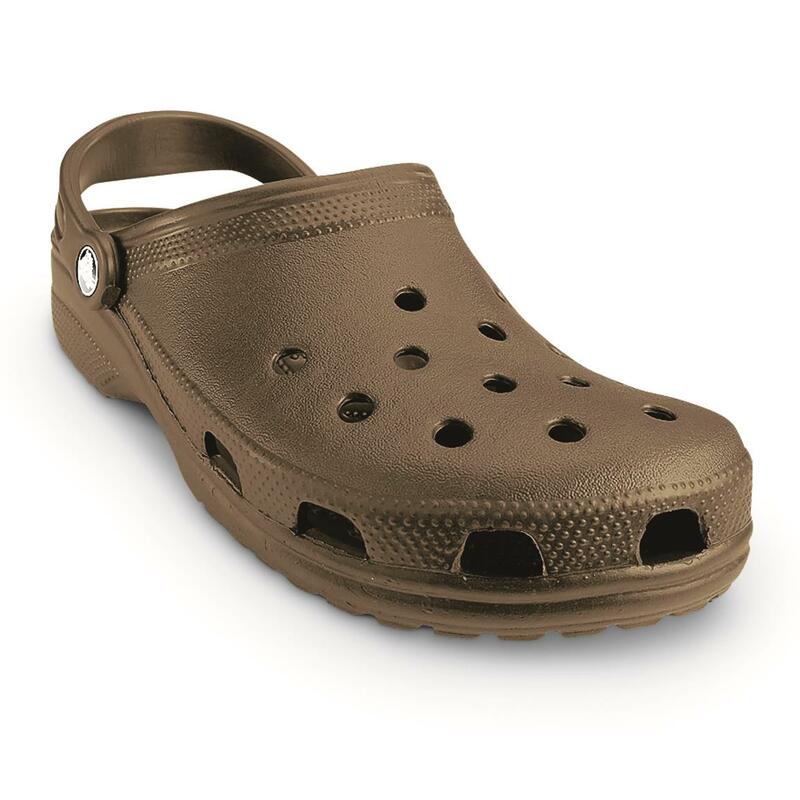 Crocs Unisex Classic Clogs is rated 4.6 out of 5 by 7578. Rated 5 out of 5 by Sporty from I like em Got for my Dad. He likes them for the comfort and they're cool on his feet. 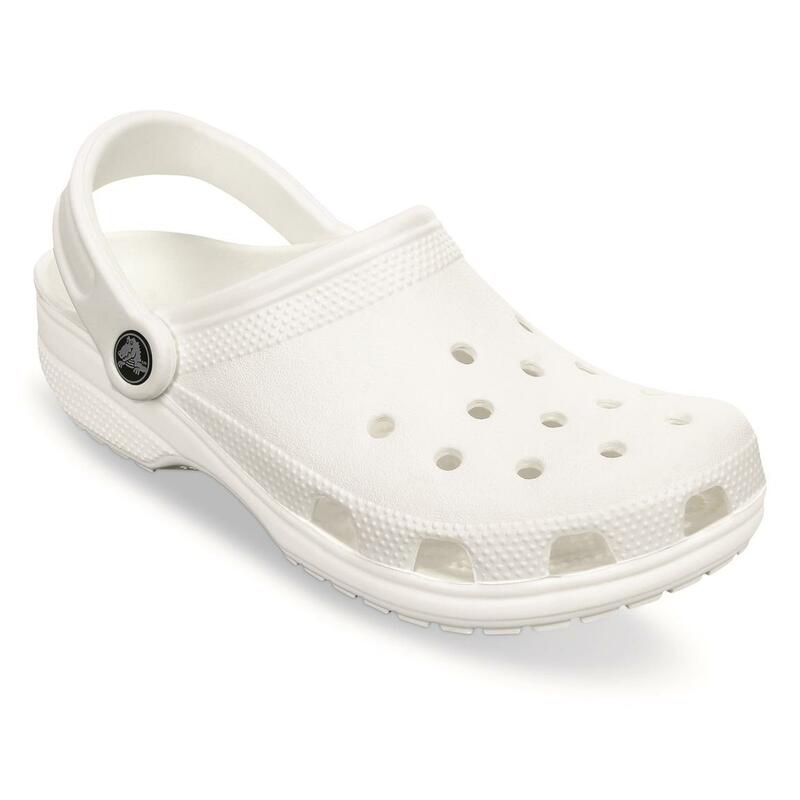 Rated 5 out of 5 by Nicki from I love Crocs I love the classic Crocs; still have the first pair I bought years ago (wear them for painting, around the house). These are just an addition to the most comfortable thing my feet have ever had. The lavender really goes well with my lavender and purple shorts! Rated 5 out of 5 by Donna from Great sandal, beautiful color. Granddaughter LOVED them and the color too. Rated 4 out of 5 by Eve from I would buy it again!!!!!! I ordered the ''New Mint'' size 7 Crocs in womens. They are sooo comfortable! 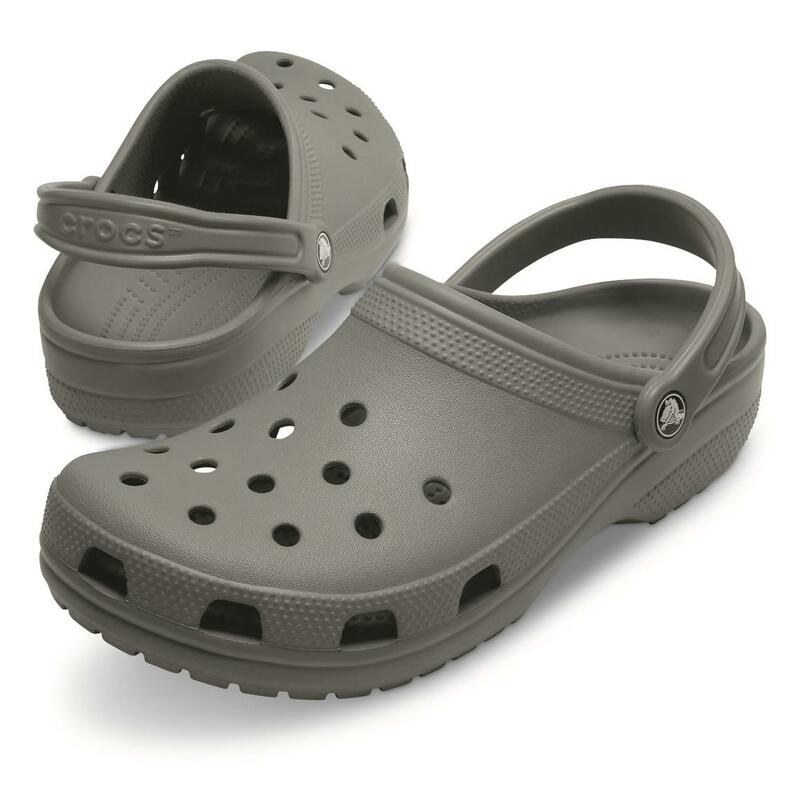 I wear them to school, when going swimming, and just going around town. I was a bit upset by the color though. I ordered the New Mint and they were shown as a very light minty green color online but when I got them in the mail they were way darker than the photo online.